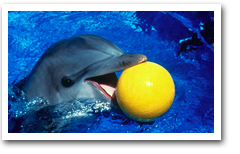 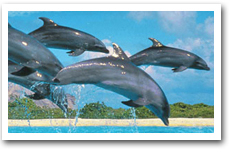 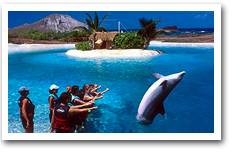 Interact with Dolphins at Sea Life Park - Perfect for small children and groups. 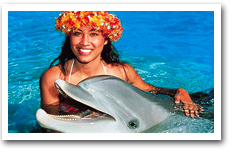 Live out a classic Hawaii vacation fantasy and swim with dolphins. 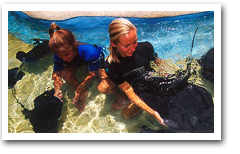 Swim with rays and meet these docile, distant cousins of sharks! 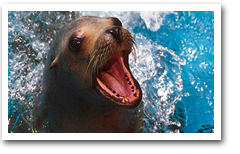 Swim with sea lions and interact with these fabulous, slippery creatures. 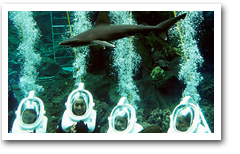 Discover the tranquil beauty of this underwater world.